Gold Earrings in 14K Yellow Gold . 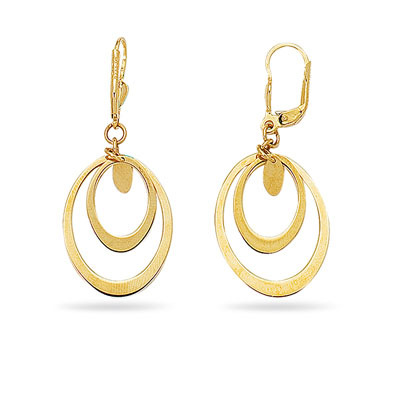 These majestic Gold Earrings are crafted in 14K Yellow Gold. The earrings come finished with Lever backs. Add a twinkle to your look with these stylish earrings.